There were a lot of auctions in June. 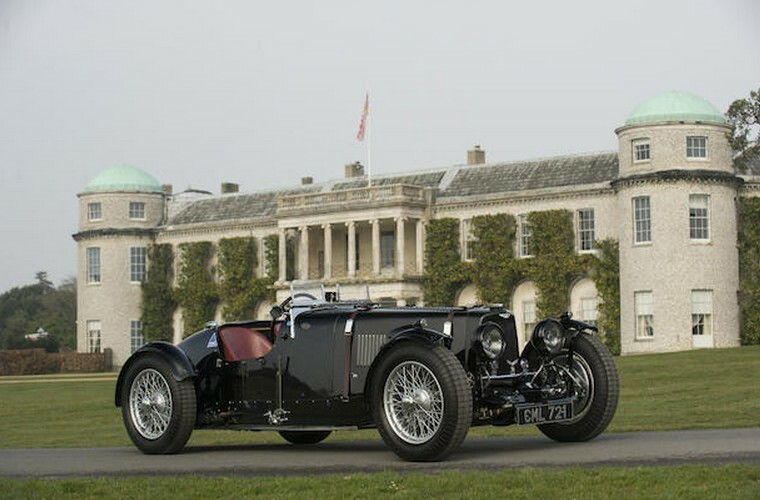 H&H Classics held what appeared to be a 90% Rolls-Royce/Bentley sale in June. The top sale was a Rolls-Royce – a car we were going to feature but ran out of time. 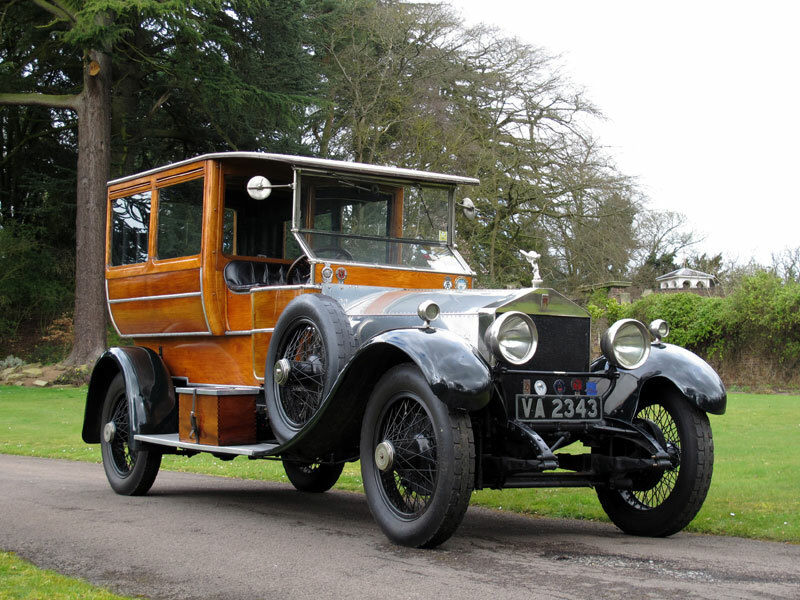 It’s a 1923 Rolls-Royce Silver Ghost Shooting Brake and it brought $253,210. Check out full results here. If we jump across the English Channel, we’ll find ourselves in Paris, for Artcurial’s sale. 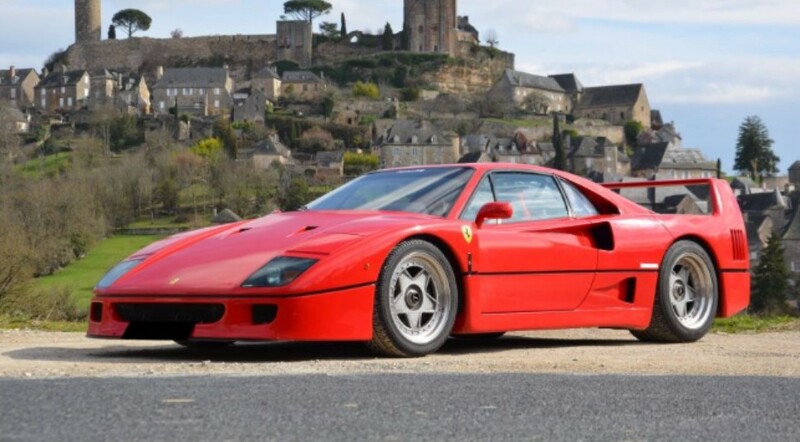 The top sale was actually a 1991 Ferrari F40 for $1,114,520 even though I was sure this Bugatti would’ve taken top honors. Our featured Alpine A210 sold for $524,480. Check out complete results here. Racking up more frequent flyer miles, we hop back to England where Bonhams had an awesome sale at the Goodwood Festival of Speed where a previously-featured Croizemarie sold for $35,237. The top sale was this 1935 Aston Martin Ulster factory race car with amazing race history for $4,578,122. A featured Aston Martin failed to sell. The Gordon-Keeble brought $125,550, the Isotta Fraschini $547,929, and the Williams $160,748. Complete results can be found here. Motostalgia held a sale in early June and our featured Lola-Cosworth sold for $93,500. The AAR Eagle failed to sell. 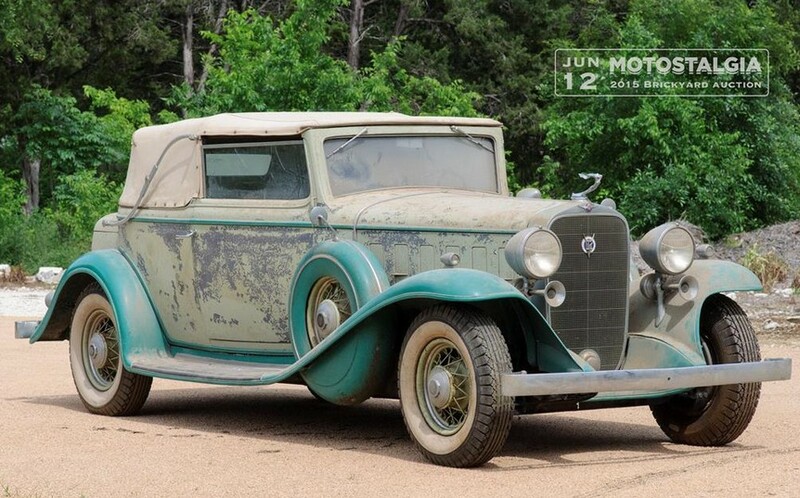 The top sale was this 1932 Cadillac V12 Victoria Convertible barn find for $308,000. Click here for complete results. Finally, Mecum’s Denver sale. 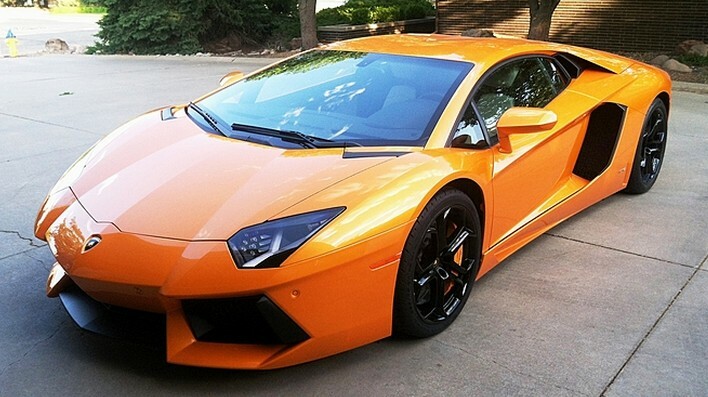 We weren’t able to feature anything from this sale, but the top seller was this 2012 Lamborghini Aventador for $285,000. Click here for full results. This entry was posted in Auction Results and tagged artcurial, aston martin, auctions, Bonhams, cadillac, ferrari, h&h classics, lamborghini, mecum, motostalgia, results, rolls-royce by classiccarweekly. Bookmark the permalink.